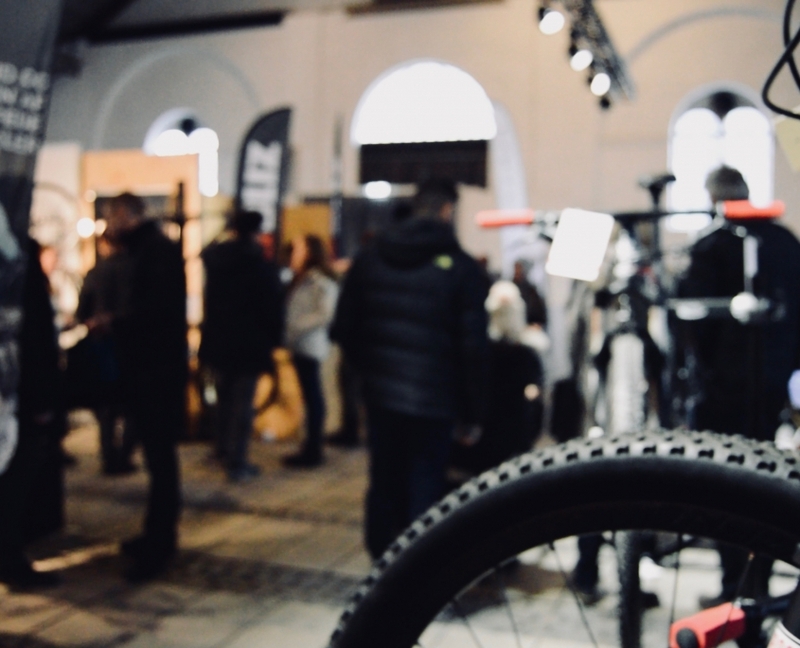 We look forward to opening the second edition of Jutland’s biggest bike fair: Aarhus Bike Show. We have chosen to move the venue into the heart of Aarhus in Centralværkstedet after an exciting first edition in Ridehuset. The new venue is located about 100 meters from Aarhus train station. Centralværkstedet has a unique history and in 2012 the venue was fully restored to an old industrial style with the purpose of hosting fairs.